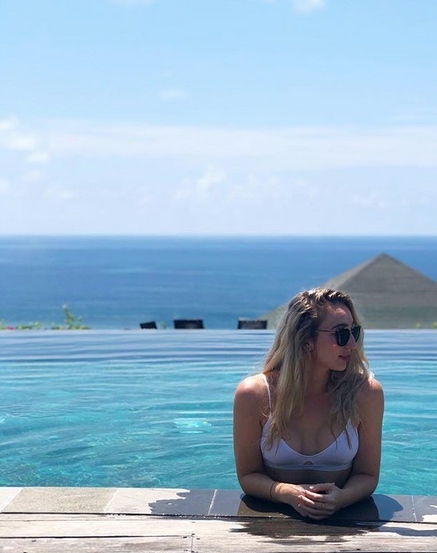 Are you planning your next perfect Bali escape; maybe it’s a romantic getaway, a girls week away, boys golfing or surfing adventure, or just some quality time spent with close friends & relatives. 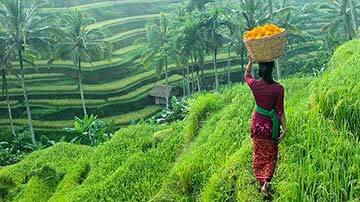 It’s always nice to have that perfect family holiday with the kids, but sometimes a kid free, Bali escapade is in order, to fully recharge your batteries and enjoy a totally relaxing holiday without the kids! We have quaint, romantic one bedroom villas, fantastic 2, 3, 4 & 5 bedroom villas for group getaways, sensational clifftop villas for the whole crew. 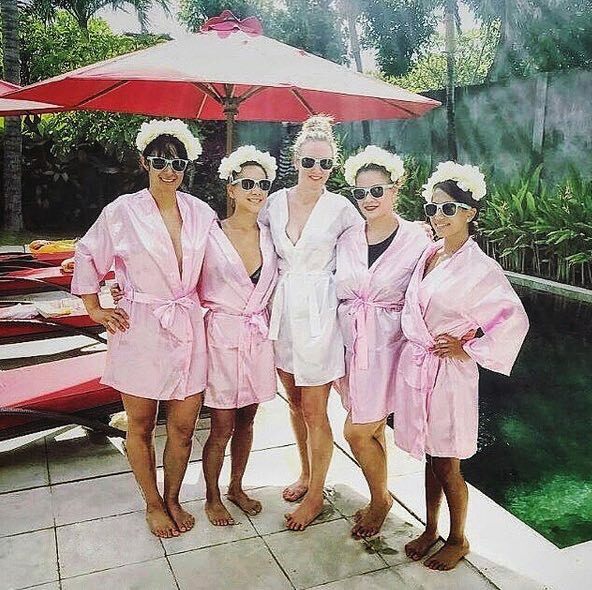 Plus the great thing is, all of our villas are fully serviced by a professional team of friendly Balinese staff which gives you more time to party, shop, sun bake & chill out! 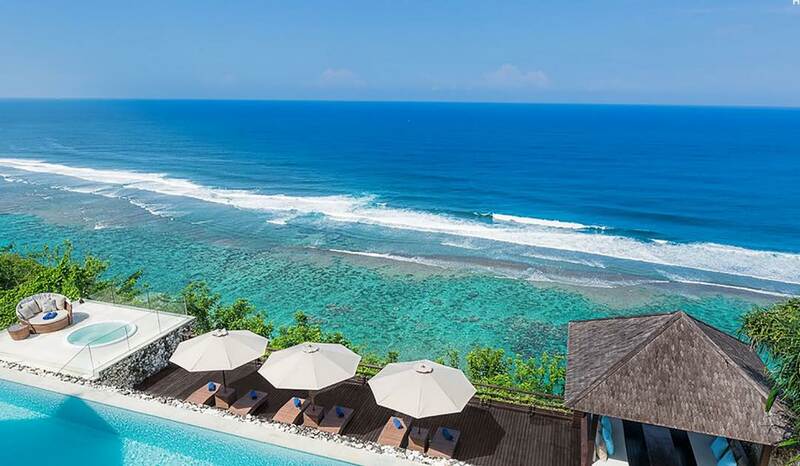 Here are a few villas that might just suit your ultimate Bali escape without children. 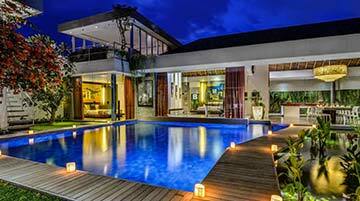 To view other Bali villas please browse this website or contact our reservation team. Fresh, chic, spacious and bright are just a few descriptive for Villa Seiryu. This villa offers all the creature comforts of home with a hint of unique Japanese architecture to inspire the senses. 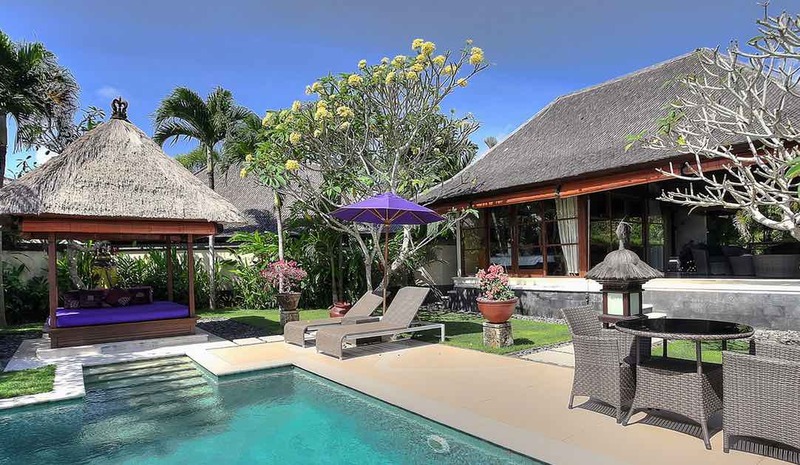 The villa offers a fantastic convenient location, just off the upbeat Jalan Dhyana Pura with plenty of cafes, day spas and night time entertainment. Walk 5 mins to Seminyak Beach, chill out at a beachfront café or enjoy amazing sunsets from the lofty heights of the Anantara hotel’s Sky Lounge! Close to: Bintang Supermarket Seminyak , the famous Made’s Warung restaurant, Cocoon Beach Club , Ku De Ta, The Seminyak Square Shopping Mall & Eat Street. The high end, Petitenget district in vibrant Seminyak is definitely a very popular choice for holiday makers coming to Bali. Villa One provides a level of luxury rarely found in a one bedroom retreat, the villa is built over a whopping 500 sq meters, be careful not to get lost here! 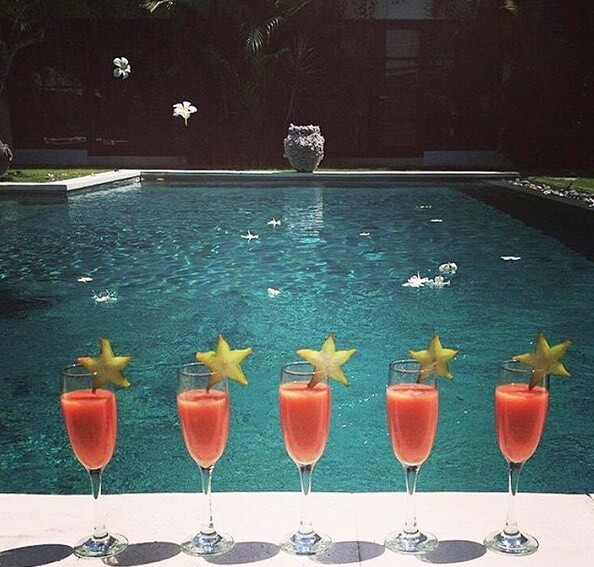 Part of an exclusive villa estate, you will be pampered by highly trained hospitality experts. Chill out on a premium king sized recliner by your private 10 meter pool, of course with your favorite cocktail in hand! This exclusive villa estate has it all from a central location, just a few minutes’ walk to the centre of cosmopolitan Seminyak’s favorite street; Jalan Oberoi or East Street. The Layar provides plenty of privacy for a romantic getaway or honeymoon villa, whilst the villas beautiful gardens offer a real sense of holiday space and freedom. The complex has 24 hour room service for those irresistible midnight snacks; why not? You’re on holidays remember and the kids are safe and sound, back home! Villa Damou is the ultimate holiday hideaway, take the secret staircase to your hidden holiday sanctuary and enter into a world of musical expose. Situated at the top end of Oberoi Street, wake for a morning coffee at the Corner Store or Revolver. Maybe head for a fabulous lunch at Mama San and grab some groceries at Seminyak Square. Time spent by your private pool will transcend you into immediate holiday mode, before heading to Ku De Ta Beach Club, for a food and beverage extravaganza! 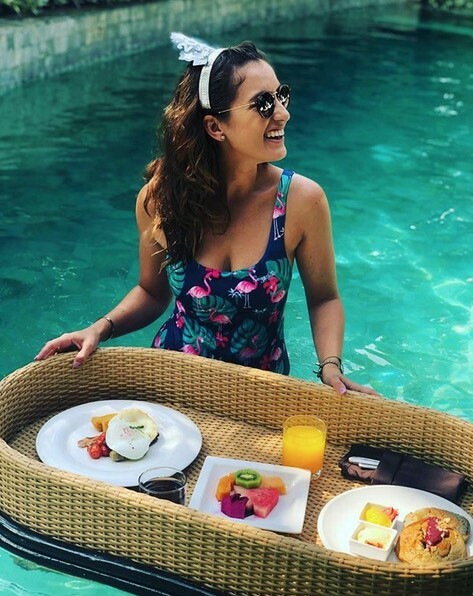 Close to: Seminyak Village, the famous and popular Eat Street, loads of cafes, restaurants, bars and day clubs such as Ku De Ta, Potato Head, Mrs Sippy as well as tons of shops such as Magali Pascal. Looking for something with some real tropical charm? 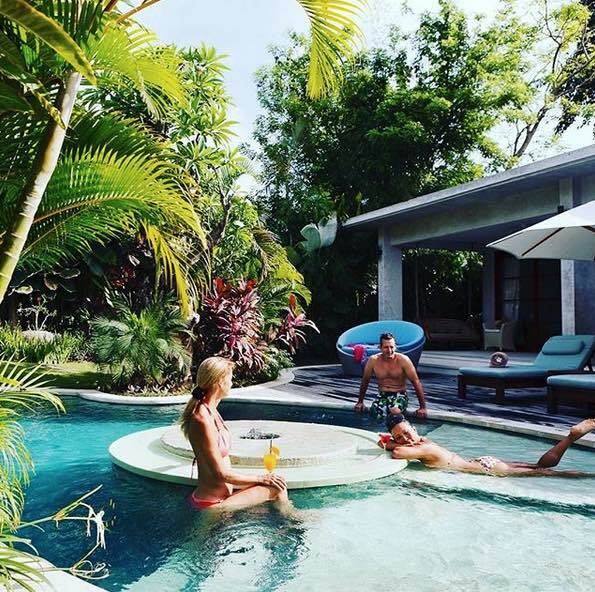 Villa Lataliana will make sure you know you’re on a tropical island holiday adventure. The stunning free-form tropical pool is sure to grab your holiday spirit at once, with a gorgeous garden, filled with palms and tropical plants. The self contained, two storey garden bungalow has every . A short stroll will bring guests to all the fun and fan-fare of happening Double Six Beach. The Master suite has a huge soaking tub for rejuvenating me-time baths. Close to: Seminyak Village, Sea Circus, Double Six beach ( great for sunsets), La Plancha, Made Warungs, Bintang Supermarket & Eat Street where there are loads of shops and great cafes as well as loads of great value places to eat. This high-end holiday villa is the perfect place to unwind on the Island of the Gods. Perfectly located in a quiet lane with 24-hour security, this architecturally designed residence is just a 5 min walk to the Seminyak Beach, as well as all the amazing dining options of Jalan Oberoi. 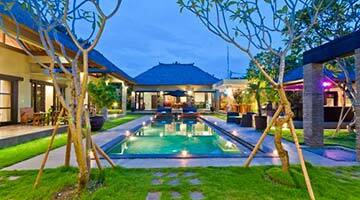 If you’d like to spend plenty of time relaxing by the pool, then Villa Nyaman is certainly geared for just that. Guests can enjoy the pleasures of open-air tropical living at its finest or take time out in air-conditioned comforts. Close to: Motel Mexicola ( fun Mexican themed restaurant and bar), Seminyak Square, La Lucciola, Ku De Ta, Sea Circus, Kim Soo, Biku and Eat Street – you are in the heart of Seminyak’s vibrant cafe & restaurant culture. 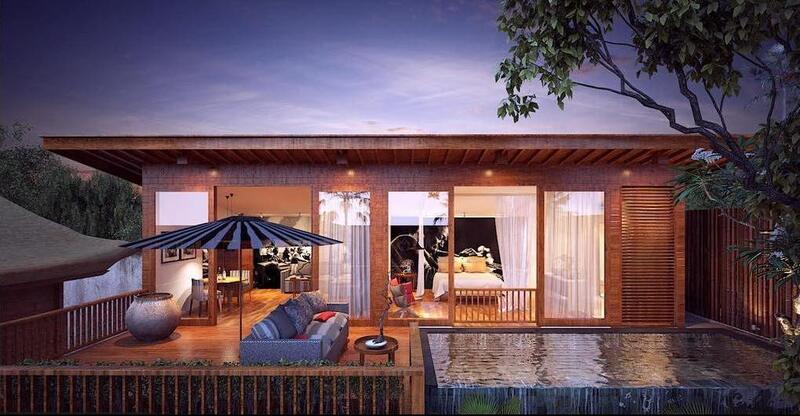 A lavish hideaway, amid the hills of the Bukit Peninsula awaits a lucky couple, at Villa Bulan Madu. Bulan Madu translates to ‘honey moon’, equally as stunning as the morning sunsets you will experience at this stunning holiday residence. Unwind in the deep soaking spa with your partner as scented flower petals add a little romantic, aromatic touch on the senses. The view from your King sized bed is unbeatable, just spend the morning in bed and have a full continental breakfast served whenever you’re ready! Set on the cliff-tops overlooking the beautiful white sands and azure waters of the Indian Ocean, your holiday dream begins at Villa Rose. If it’s a boys golfing getaway this is perfect, with three championship golf courses within 20 minutes of your stunning holiday home. This is also one of our very popular wedding venue villas, with such luxurious living and accommodation facilities, combined with the perfect outdoor setting; this versatile accommodation facility is as diverse, as it is beautiful. Close to Uluwatu’s famous cliff face, top surf beaches are nearby, Garuda Wisnu Kencana ( GWK Park), Pandawa beach & the fantastic The Rock Bar . Villa Alma offers great holiday accommodation for the boys and or a girl’s getaway right in the heart of happening Legian. Can’t you just see yourself on one of the poolside recliners with your favorite ice cold drink in hand? The lounge and entertaining areas are perfectly designed to comfortably cater to a group of six guests. 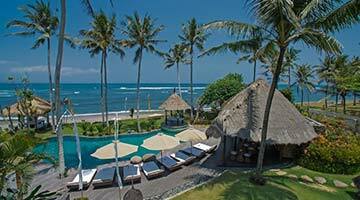 Just a short stroll will bring you to the beach right in front of Padma Hotel where you can surf, swim and chill out! This is a great position to take full advantage of all the nearby shopping opportunities and the vibrancy of Garlic Lane! Close to: Legian beach which is great for sunsets, Bintang supermarket, Poppies Lane 2 , Sky Garden ( if you want to party hard), Beachwalk Shopping Mall & Legian Art Market . 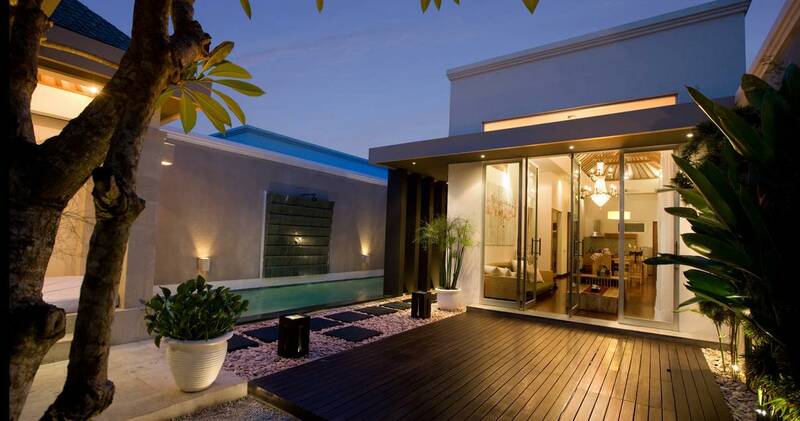 This two-storey holiday villa, boasts an upbeat contemporary design that will get you into that holiday party mode. The open-air living space has that chic holiday flare with every modern convenience and direct pool access. At Villa Beautiful you will enjoy plenty of privacy while having a huge array of shops, restaurants, cafes and day spas all within a short stroll. Head down to Double Six Beach and live large at Cocoon Beach Club; house music by the pool or enjoy the fine dining seafood options, the oysters are delicious! Close to loads of shops, cafes and bars in Legian, the beach, Sky Garden, La Plancha, Eat Street is a 10 min taxi ride away. This is the granddaddy of holiday party villas, whether it’s for a special birthday gathering, that magical Bali wedding or maybe a boys bucks affair; Villa Grand Cliff ticks all the boxes. The infinity swimming pool is simply breathtaking and the views unbeatable. Chill out in the air-conditioned, state-of-the-art movie cinema room. The interiors simply ooze class and sophistication that are unsurpassed. The beachfront sun deck is the place to work on your tan or simply relax out of the sun and soak up the views from the shade of the gazebo.